On Fridays, we feature five food finds from local chefs and personalities. 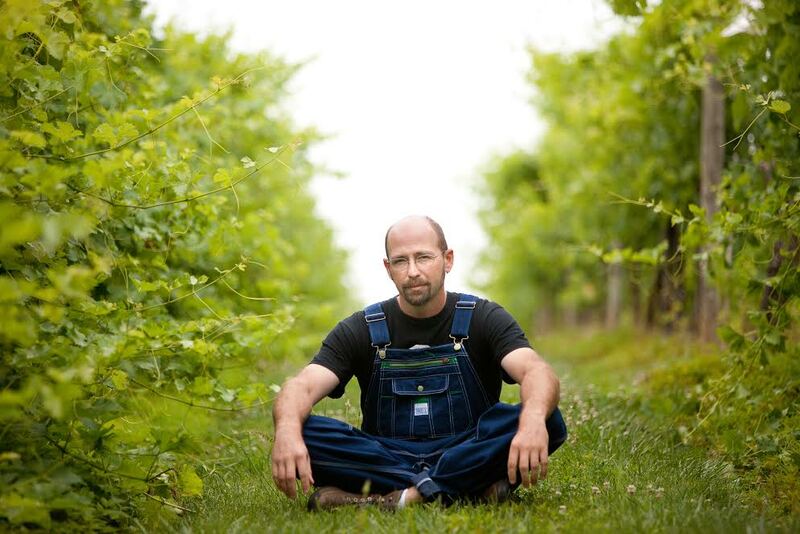 Today’s picks come from Jake Busching, winemaker at Grace Estate Winery, which recently opened its brand new tasting room and today released their Tannat and Vidal Blanc. Stop by the winery tonight from 6-9 to celebrate the wine release with a food truck, music, and more. Or, if you’re fancier than that, this weekend Busching’s wines will be paired with the food of former Clifton Inn chef Tucker Yoder, as part of Yoder’s pop-up restaurant series. Seats are very limited, but can be reserved here. Menu here.